Premium Quality Food of Art. One of the most popular fish Japanese foods in the world is Sushi. It originates from Japan. In Moore Oklahoma, Sushi is enjoyed in the best Sushi restaurant which is called Sakana Sushi Bar. In some cases, the fish is prepared using a grill. Sushi is enjoyed with a variety of sauces. There are some excellent sushi restaurants in various cities around the world. A good example of one is Sakana Hibachi Grill and Sushi Bar. Read on to learn some of the qualities of this restaurant which make it the best sushi restaurant. One of the qualities of Sakana Hibachi Grill and Sushi Restaurant is that they always serve fresh fish. Due to the Hibachi grill open layout, you can survey the selection of fish that they have before you sit down to make an order. In a 5-star sushi bar, you can observe that the fish has some shine on it. One of the types of fish which is used in preparing sushi is Maguro fish. It is tasty and therefore loved by fans of this dish. In a classy restaurant, the Maguro fish is a dark burgundy color. That attracts you and tantalizes your taste buds. You can be sure that the Hibachi grill and sushi bar at the best sushi restaurant in Moore Oklahoma is a respectable establishment. The local health department has inspected it, and it received a clean bill of health. You can find letter grades indicating high levels of hygiene, discipline, legality and customer satisfaction, which is done so as to maintain the 5-star experience in this sushi restaurant. Also, the staff is all highly trained. They are hired from only the best institutions of culinary learning. Some even have decades of experience. Thus, their combined knowledge and Oklahoma expertise make Sakana an ideal sushi bar. Here, you can be sure that professionals in the field prepare your sushi. A hallmark of 5-star service is highly attentive staff. At the Hibachi grill and sushi bar, the staff is very polite. They will deliver your dish on time. In addition to that, they will answer any questions that you have about your sushi. One of the inquiries that the staff usually answer is when the sushi fish was flown in. Patrons typically enquire how often fish deliveries happen in the restaurant. They desire only the freshest fish possible. Fresh fish has the best flavor and aroma. 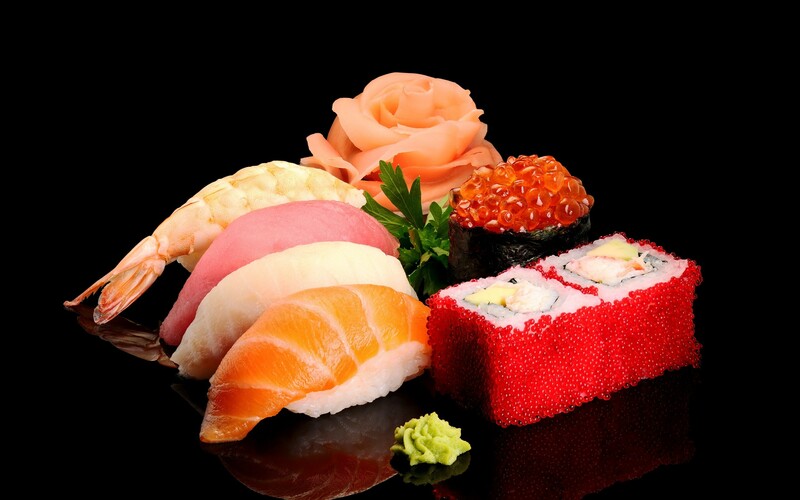 At Hibachi restaurant, you can be sure that the sushi is regularly delivered and is the freshest you can get. One of the most popular rating agencies online for sushi restaurants is Zagat. Their opinions are respected among sushi communities across the world. 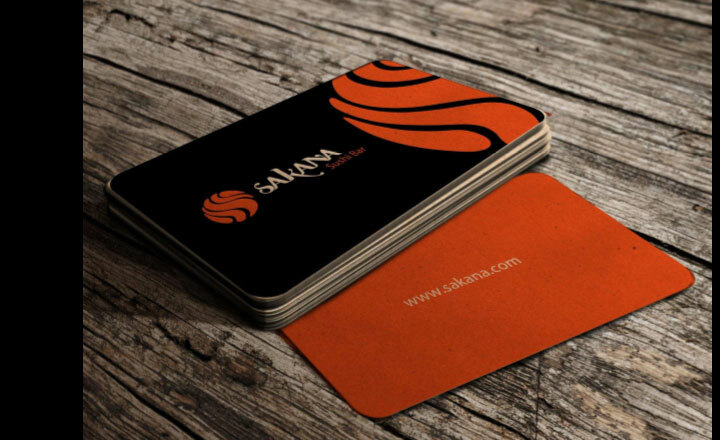 A 5-star restaurant such as Sakana Hibachi grill and sushi bar enjoys a high rating in this online resource. Other online resources normally rate sushi restaurants. Examples of these include Trip Advisor, Facebook and Google Reviews. The Sakana Hibachi and Sushi Restaurant in Moore, Oklahoma enjoy ratings of 4 out of 5 stars or high as 98%. Such an indication shows that it is a high-quality sushi spot that many patrons have loved. At Hibachi grill sushi bar, you can find dishes that are ideal for individuals, couples, and even families. In addition to the Japanese sushi, you can find Italian, Mexican and American dishes on the menu. At this 5-star restaurant, you can find delicious meals for everyone. The ingredients which are used to prepare these dishes are all fresh. The sauces are delicious, and you can be sure of timely service too. You can find traditional dishes as well as items such as teriyaki chicken, Italian shrimp as well as beef tenderloin. High-class sushi restaurants seek to maximize the pleasure of their patrons. Not only are you treated to a delicious experience, but you also get to watch your dishes prepared on a Hibachi grill. This is a fantastic experience where you get to pick out the meats that you want in your dish. You also get to watch the chef prepare them for you. This is an excellent feature which you can get at the Hibachi grill and sushi bar. It gives you a healthy appetite and prepares you to devour your dish. 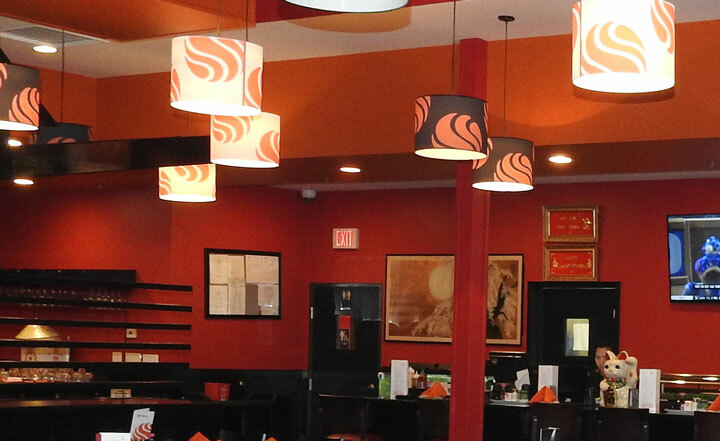 Sakana Hibachi Grill and Sushi Bar is quite a large and spacious spot. In addition to that, it can comfortably accommodate families, business professionals and even couples. This is a characteristic of 5-star sushi restaurants. Moreover, this large space makes the buffet experience highly enjoyable. Examples of some that it has hosted successfully include wedding parties, conferences, and business lunches. Be Ready For The Best Sushi You’ve Ever Had! 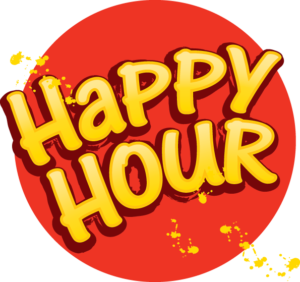 The Hibachi grill and sushi bar is open from every day from 11:00 am to 9:00 pm. If you are searching for delicious sushi, this is the spot to visit. The menu is expansive and also features dishes from other parts of the world. 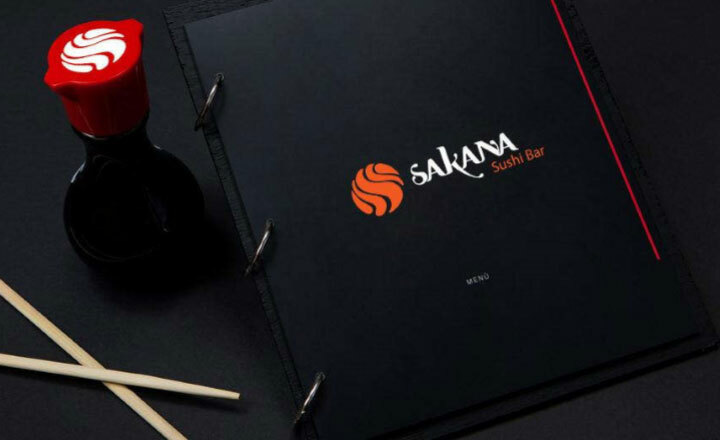 Bring along your family, friends or significant other to enjoy delicious meals at The Sakana Hibachi Grill and Sushi Bar. Sakana is the Best Sushi Restaraunt in Moore, Oklahoma! Lobster tail, scallops, and shrimp. Served w/chicken broth, chicken, crabstick, shrimp batter fried vegetables. Served w/chicken, beef, shrimp vegetables. 6 pc. of tuna roll, 6 pc. of cucumber roll, and 8 pc. of California roll. 6 pc. of nigiri sushi (chef’s choice) and 8 pc. of California roll. 9 pc. of nigiri sushi (chef’s choice) and 8 pc. of California roll. 6 pc. of nigiri sushi, 8 pc. of California roll and variety of sashimi. Variety of sliced fresh fish plus shrimp, egg, and crabstick. (8 pc) Shrimp tempura, cucumber outside_baked spicy crawfish, crabstick, scallop. (8 pc) Scallops, crabstick, smelt roe, green onion, outside_salmon, avocado, spicy mayo. (8 pc) Scallops, green onion, spicy mayo, outside_smelt roe. (8 pc) Shrimp tempura, avocado outside_crabstick, spicy wasabi mayo. (8 pc) Rolled with tuna, escolar, shrimp, pickled radish outside_salmon, jalapeno spicy mayo. (6 pc) Yellowtail, crabstick and green onion, than deep hied. (8 pc) crabstick, avocado, cucumber, outside_salmon, lemon. (8 pc) Escolar, asparagus, spicy mayo outside_tuna, avocado. (6 pc) Soft shell crab, crabstick, cucumber, smelt roe, eel saue. (8 pc) Shrimp tempura, cream cheese, cucumber outside_tempura flake, spicy mayo. (8 pc) crabstick, cucumber, avocado, outside_tuna, salmon, red snapper, yellow tail. green onion, smelt roe, sauce. Tuna, salmon, shrimp, scallion, avoc, cucumber hot sauce outside smelt roe.